News | John J. Berger, Ph.D. Climate Peril: The Intelligent Reader’s Guide to Understanding the Climate Crisis (Northbrae Books, 2014) by John J. Berger, Ph.D., has won the 2015 International Book Awards for Science. 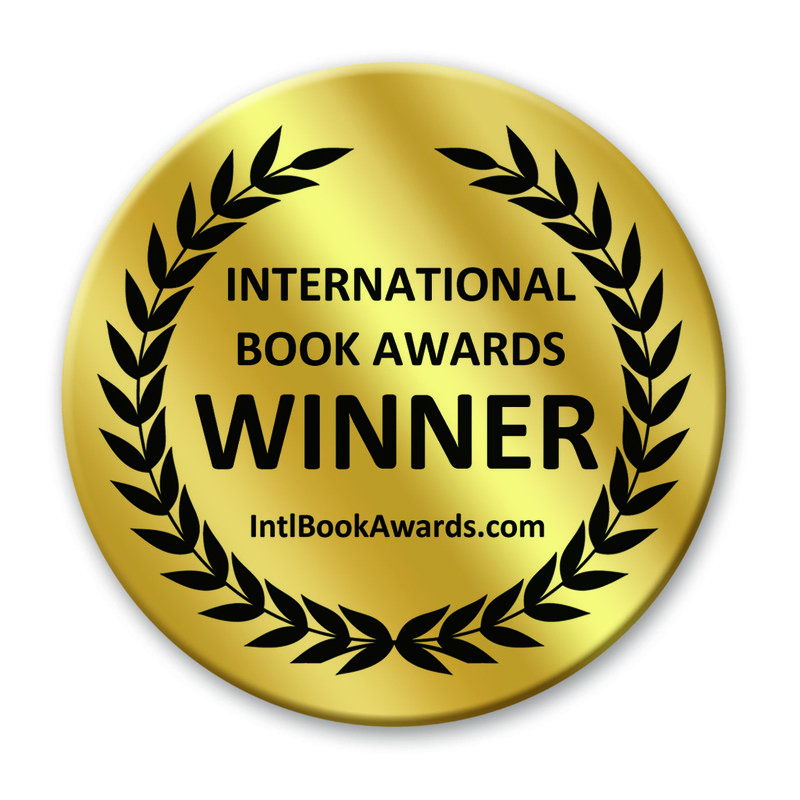 This year’s awards, hosted by USA Book News, attracted entries from authors and publishers around the world. Climate Myths: The Campaign Against Climate Science (Northbrae Books) by Dr. John J. Berger. This book looks at the fossil fuel industry’s efforts to obfuscate the causes and effects of climate change. Berger, who has written widely on climate and energy, says its campaign is modeled on how cigarette companies sought to convince Americans that tobacco wasn’t a health hazard. In climate debate, what are costs of being wrong? I just don’t get our debate over climate change. This one says it’s a hoax, that one’s a denier, somebody manipulated data, blame it on Al Gore … oy! Save for very few outliers, there’s no controversy in the scientific literature. It exists only in popular media, and then only in media targeting a particular population. Or, it’s the media feeling like, “We have to be balanced and give both sides.” Is that true if one of those sides has no credibility? By John J. Berger, Ph.D.
President Barack Obama launched a long overdue national Climate Action Plan in his Georgetown University speech on June 26, but it did not fully come to grips with the climate emergency already upon us. An emergency has two basic components: It presents a grave threat to life, liberty, property, or the environment, and the situation requires immediate action. The President’s Climate Plan is a step in the right direction, but we must insist on more effective measures from the President and Congress. Without requiring deep cuts in greenhouse gas emissions or emergency measures to combat climate change, President Barack Obama’s comprehensive new Climate Action Plan nonetheless recognizes the damage that climate change is already doing to the American way of life. Much of President Obama’s comprehensive new Climate Action Plan and energy policy is admirable and high-minded, but the eloquence masks some darker unspoken truths. President Obama launched a long overdue national Climate Action Plan in his Georgetown University speech on June 26, but it did not fully come to grips with the climate emergency already upon us. President Obama’s new Climate Action Plan, recently presented in a Georgetown University speech, is a deftly crafted, politically adroit plan. It’s quintessential Obama, outlining pragmatic, incremental, measured steps toward decarbonizing the energy sector.